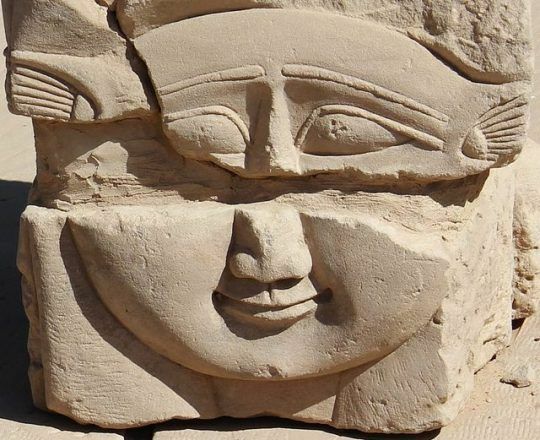 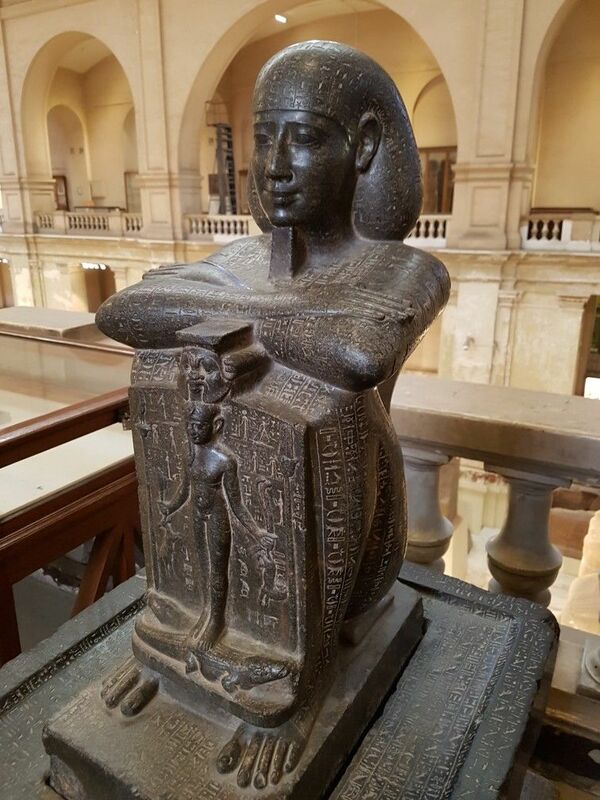 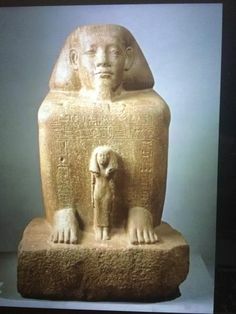 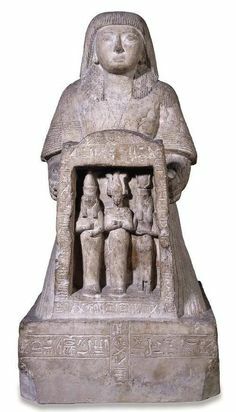 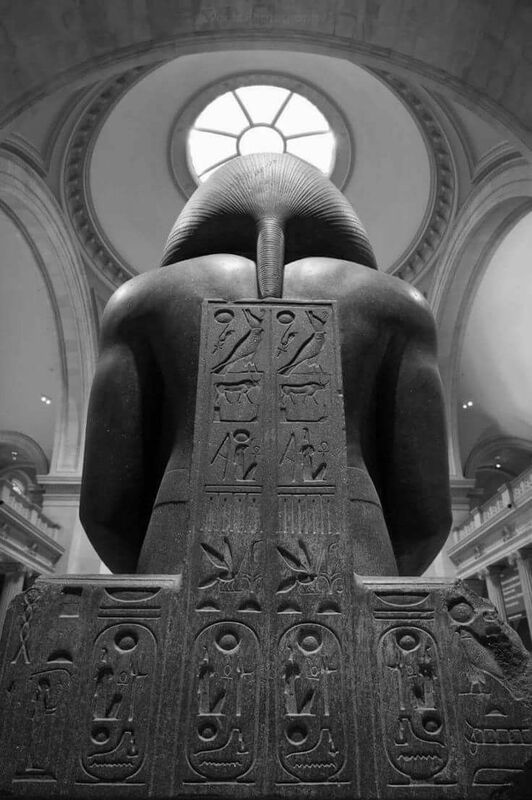 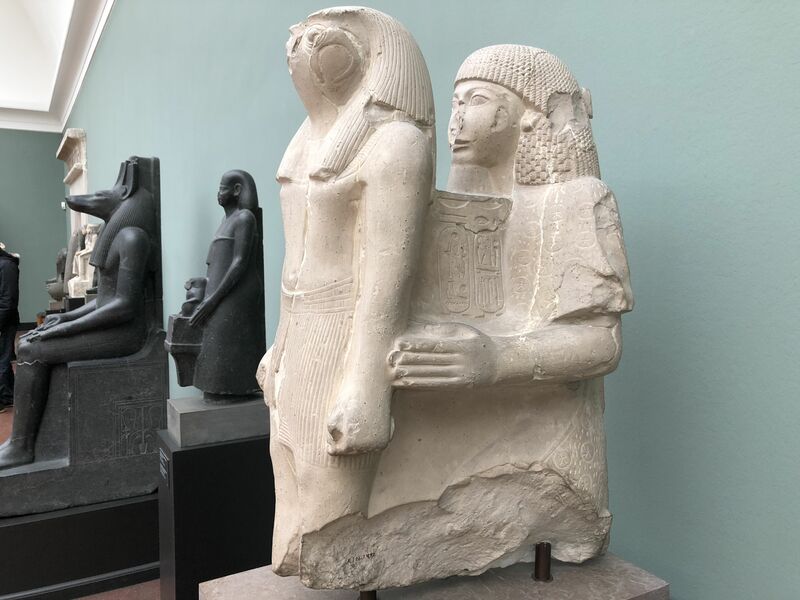 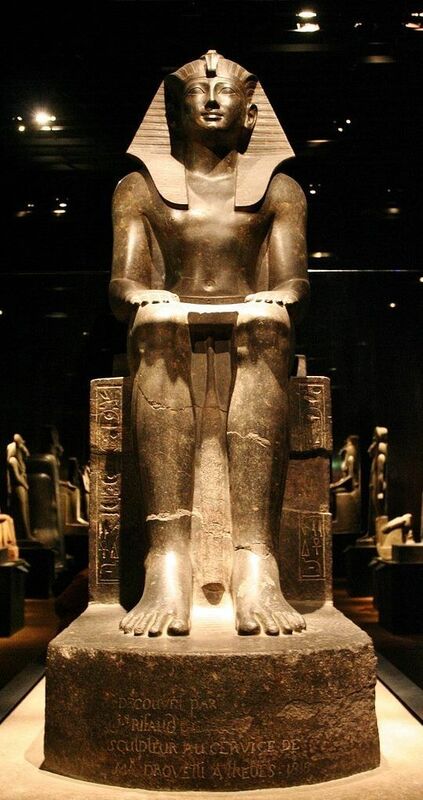 Amnte Nofre - Egyptian Religion — naophorous limestone statue of Panehesy, “Overseer. 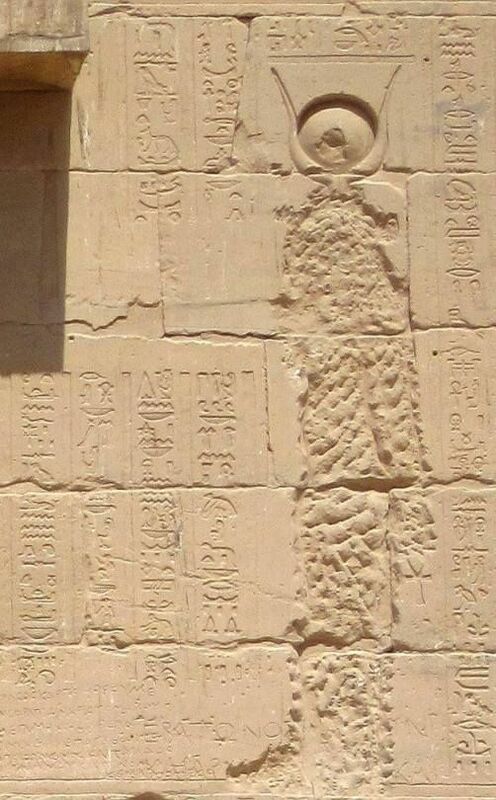 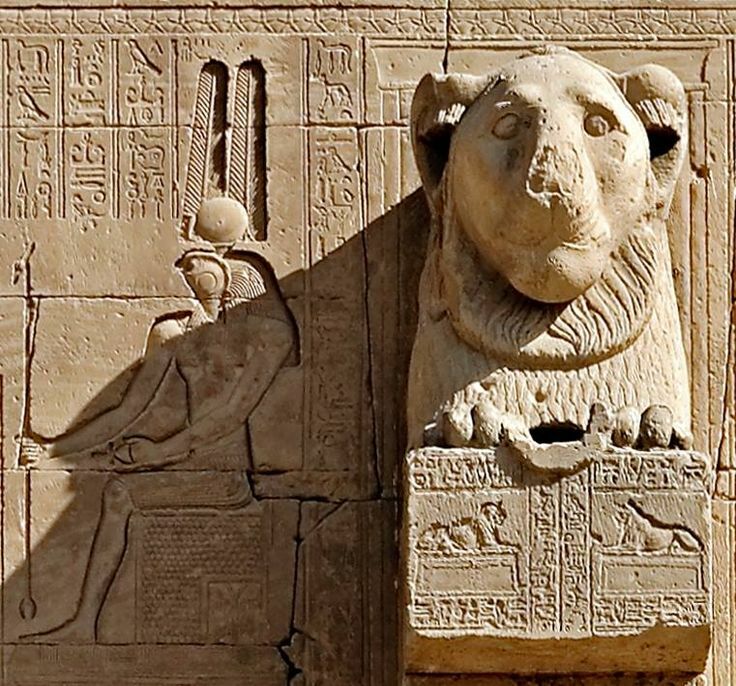 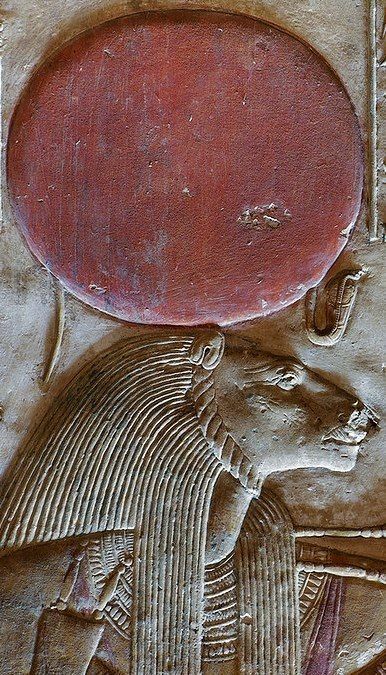 Detail of a statue of the Goddess Sekhmet, lioness-headed, wearing the Solar disk with the Uraeus. 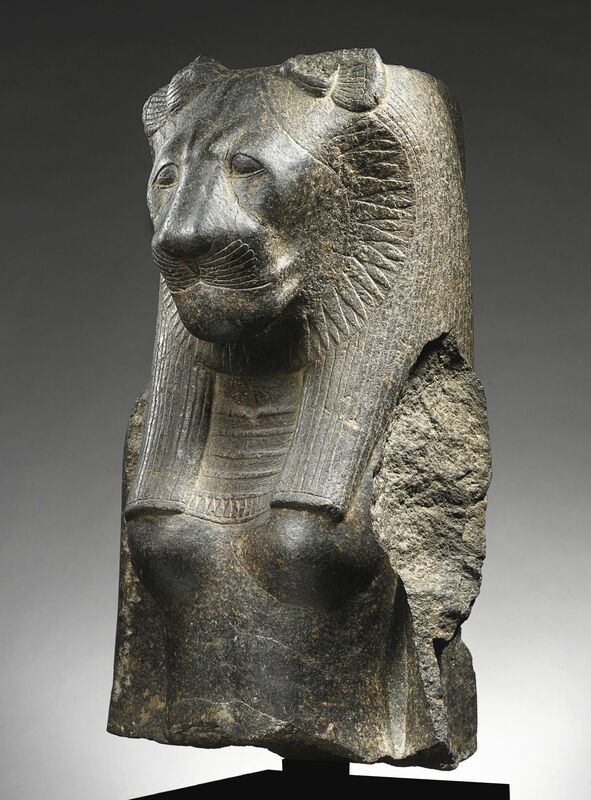 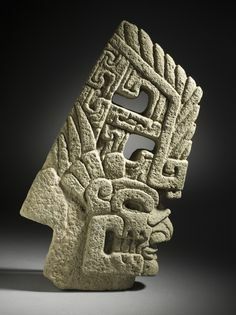 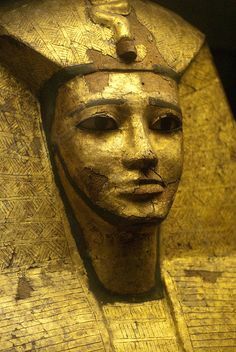 Dated to the reign of King Amenhotep III, ca. 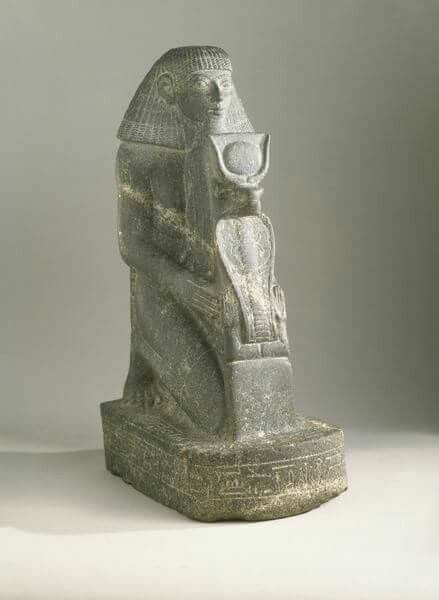 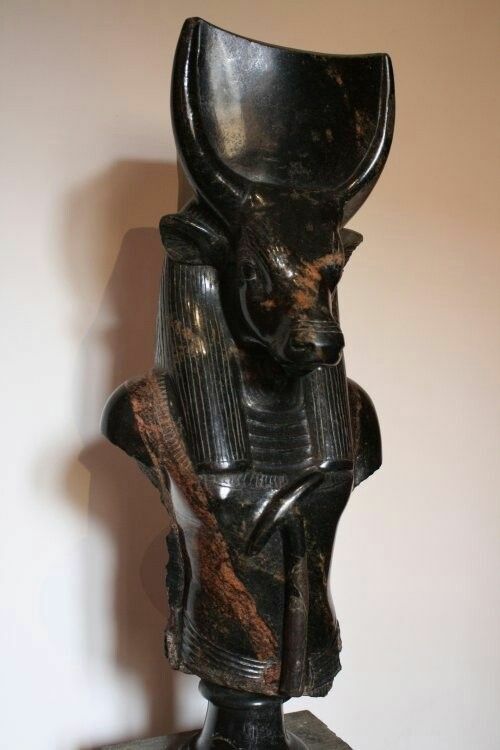 Amnte Nofre - Egyptian Religion — green schist statue (H. 22.5cm) of the priest. 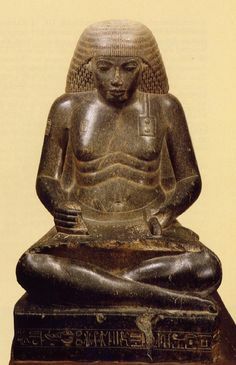 Amnte Nofre - Egyptian Religion — detail from a statuette of the God Thoth in His. 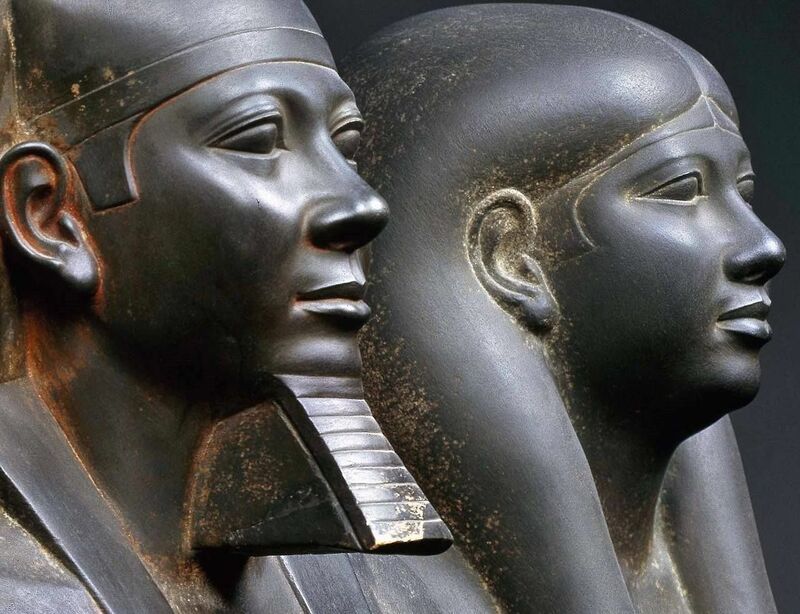 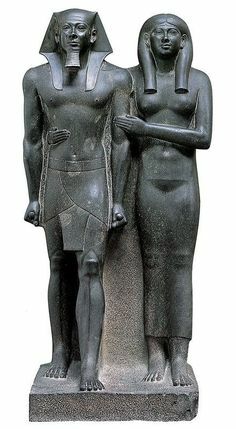 Amnte Nofre - Egyptian Religion — detail of a statue of King MenkauRa and a Queen. 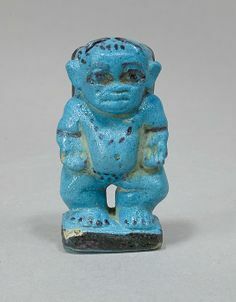 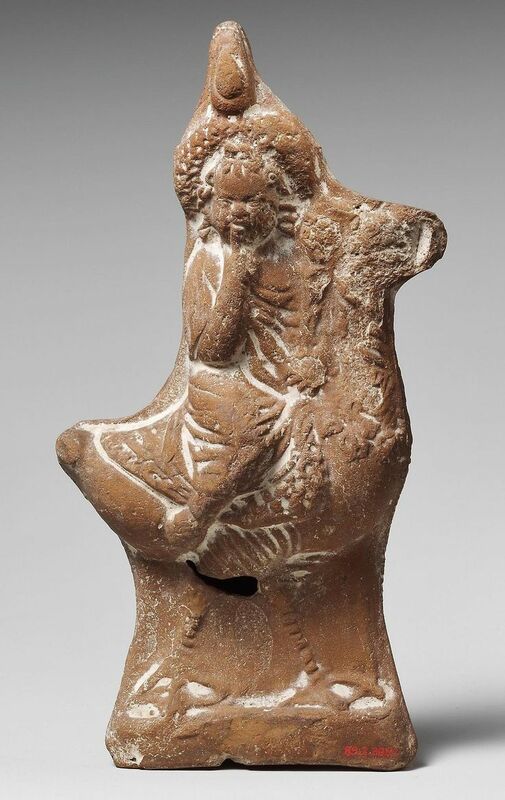 Los Angeles County Museum of Art: This diminutive ceramic sculpture is only three inches tall, but more than years old! 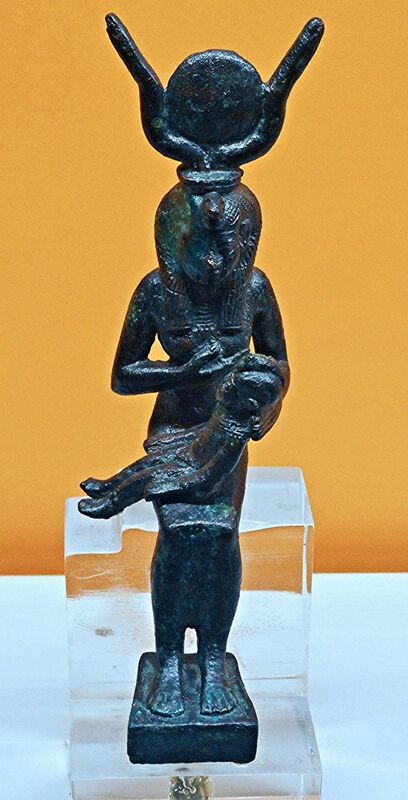 Amnte Nofre - Egyptian Religion - — bronze statuette of the Goddess Isis suckling. 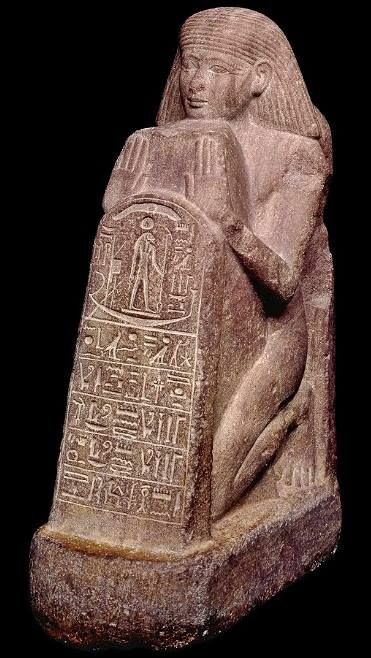 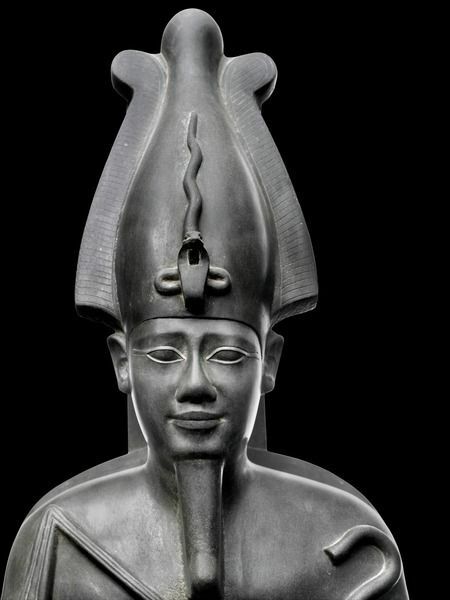 Amnte Nofre - Egyptian Religion — limestone statue of King Amenemhat III (XII. 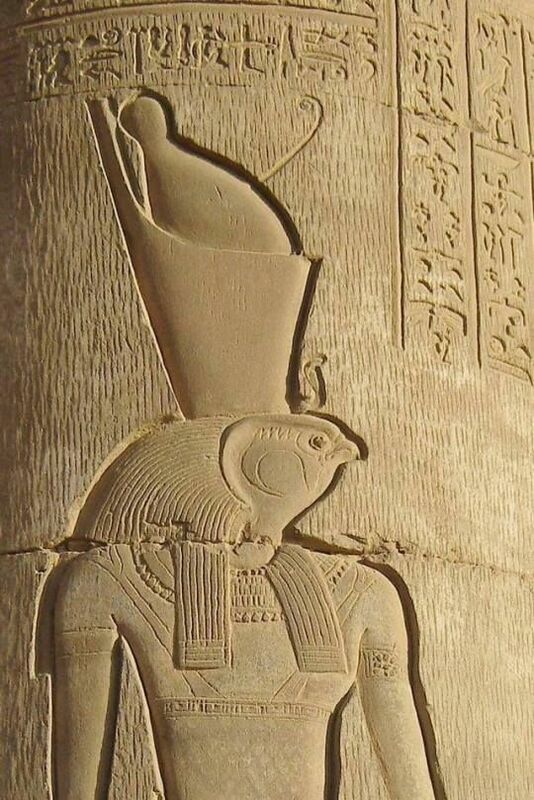 Amnte Nofre - Egyptian Religion — Double Temple of Haroeris (Horus the Ancient) and. 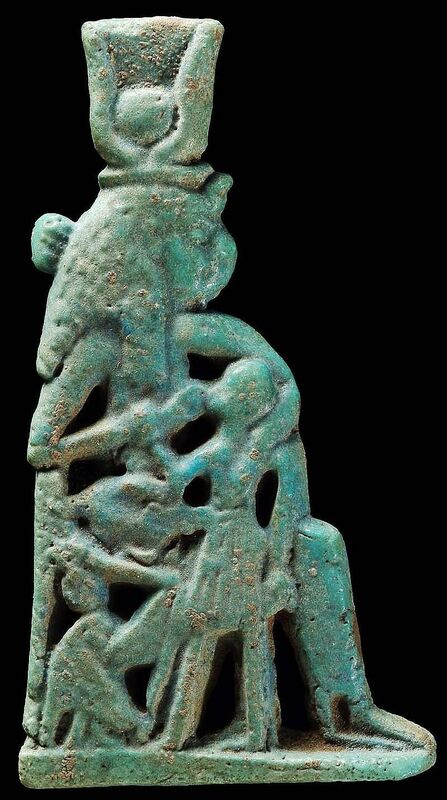 Faience amulet (H.7.5cm) of the Goddess Isis enthroned suckling Horus the Child. 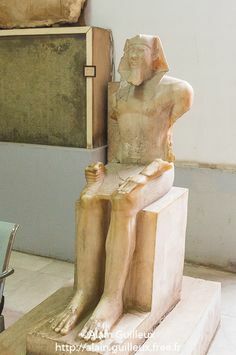 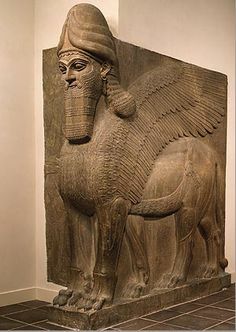 1550–332 BCE. 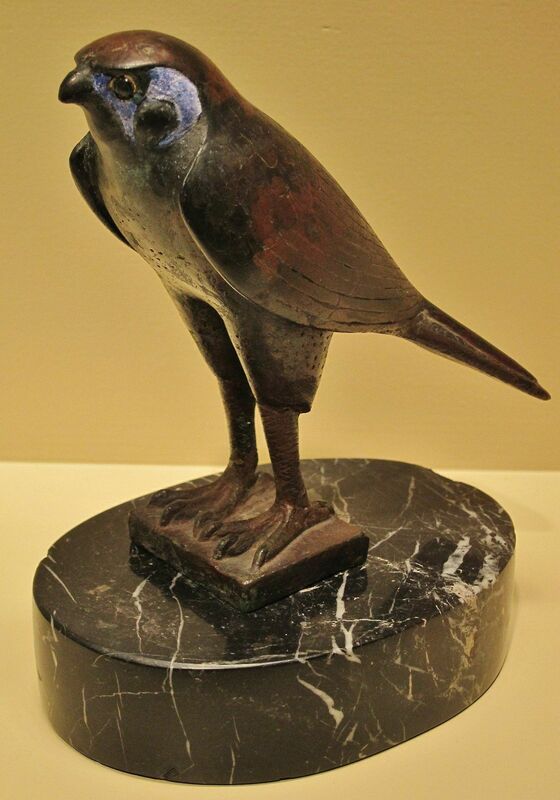 Bronze statuette of the God Horus in His form of sacred falcon; the eyes are made of dark glass circled with a golden ring. 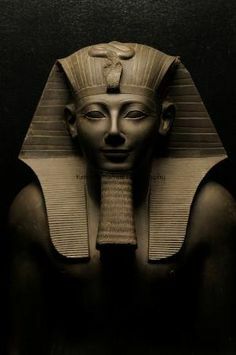 XXVI Dynasty (ca. 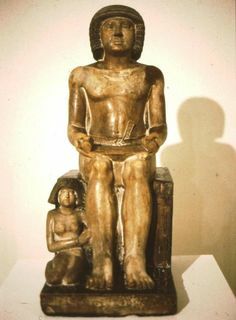 688–252 BCE). 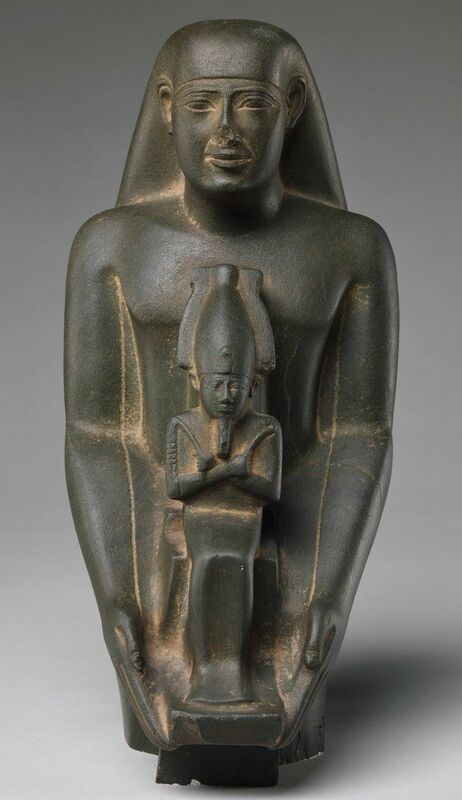 Amnte Nofre - Egyptian Religion — statuette (painted limestone, H.27cm) of a priest. 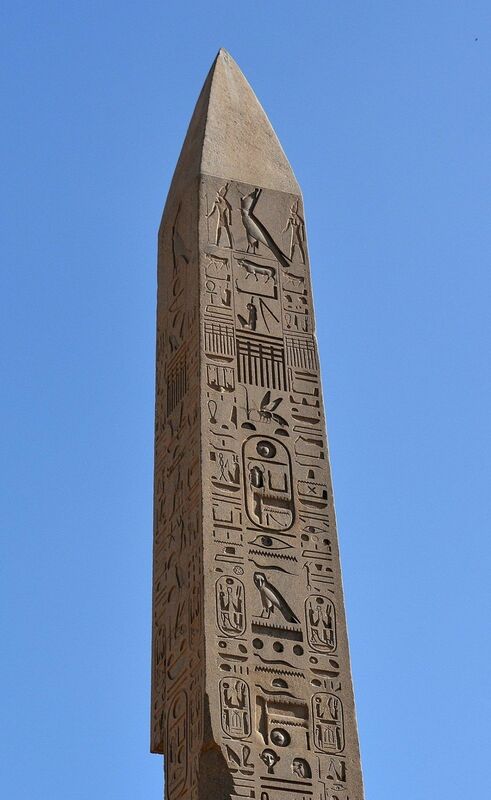 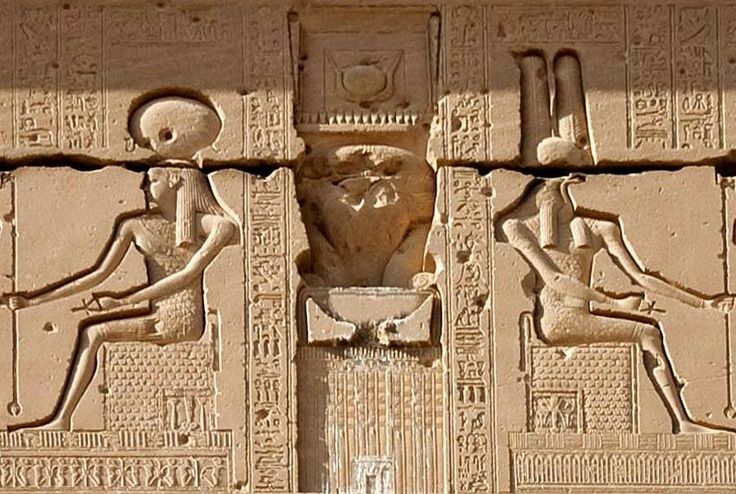 Amnte Nofre - Egyptian Religion — 'Ipet-sut' (“Karnak”), the highly sacred Precinct. 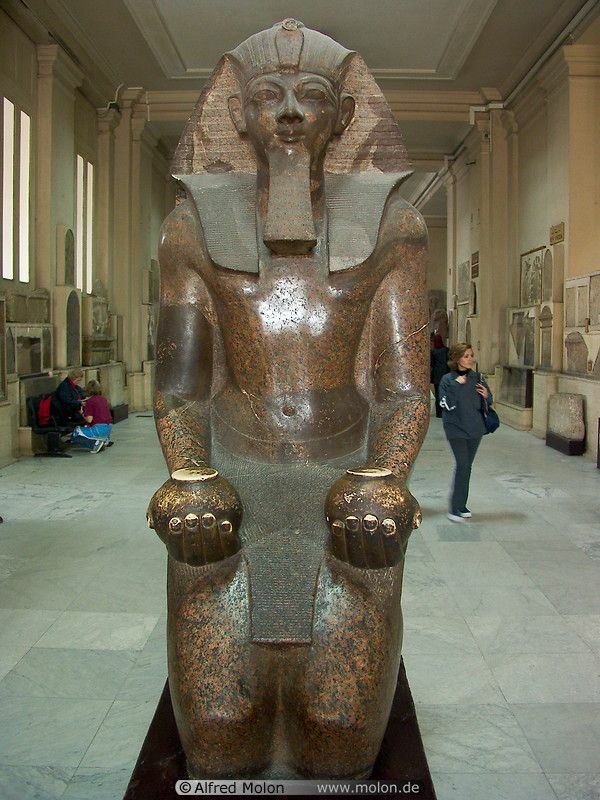 Amnte Nofre - Egyptian Religion — “Temple of Millions of Years” of King Ramses II at. 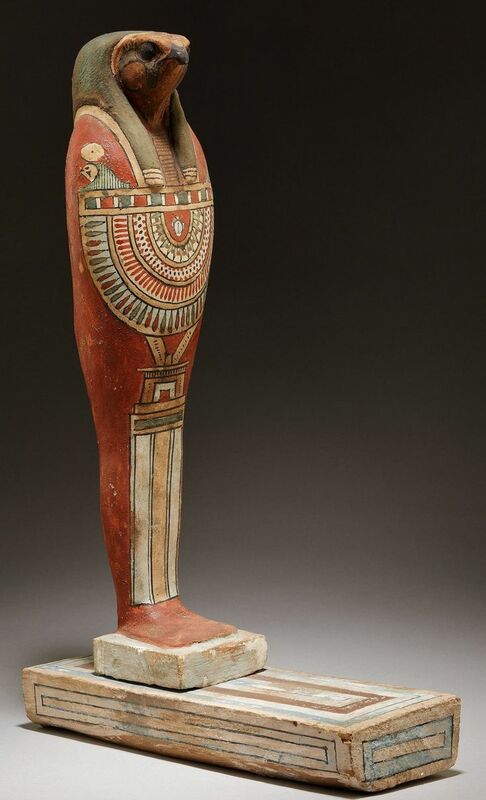 Amnte Nofre - Egyptian Religion — funerary figure (H.39,7cm, plastered and painted. 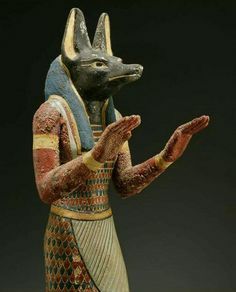 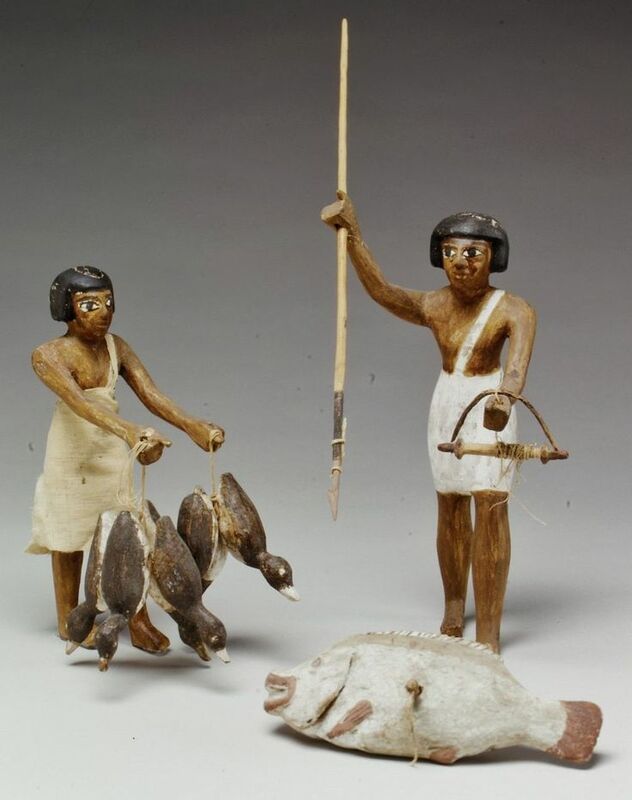 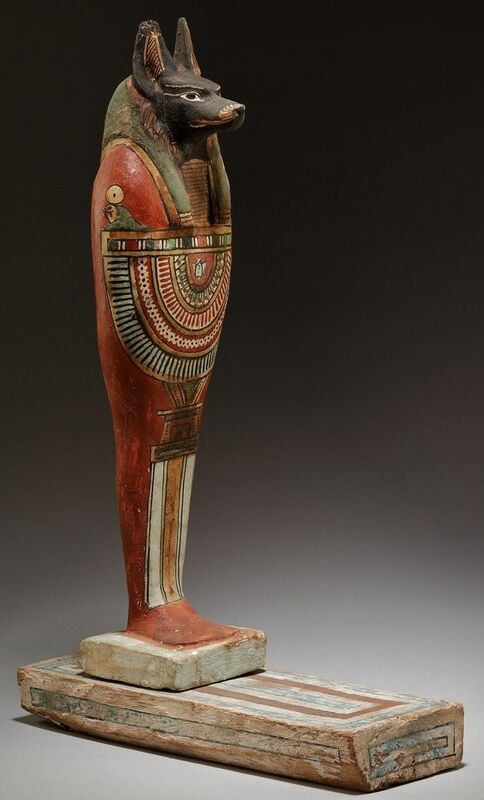 Amnte Nofre - Egyptian Religion — painted wooden figure (H.55cm) of the God. 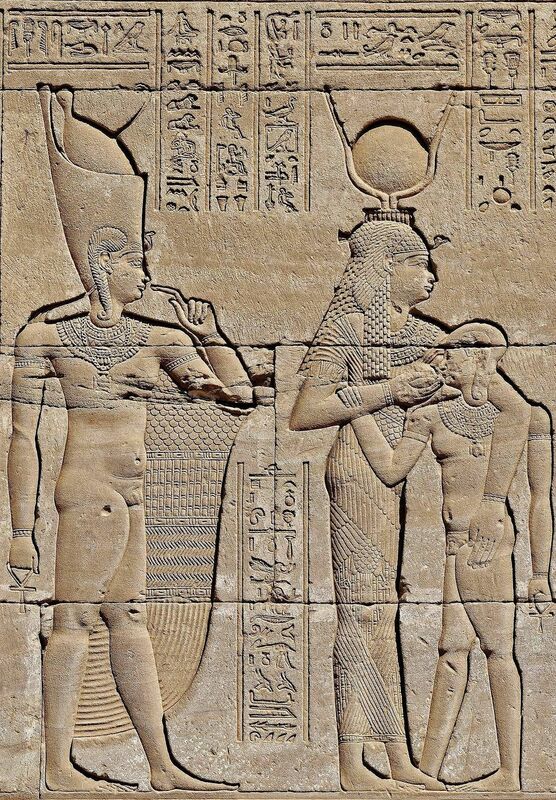 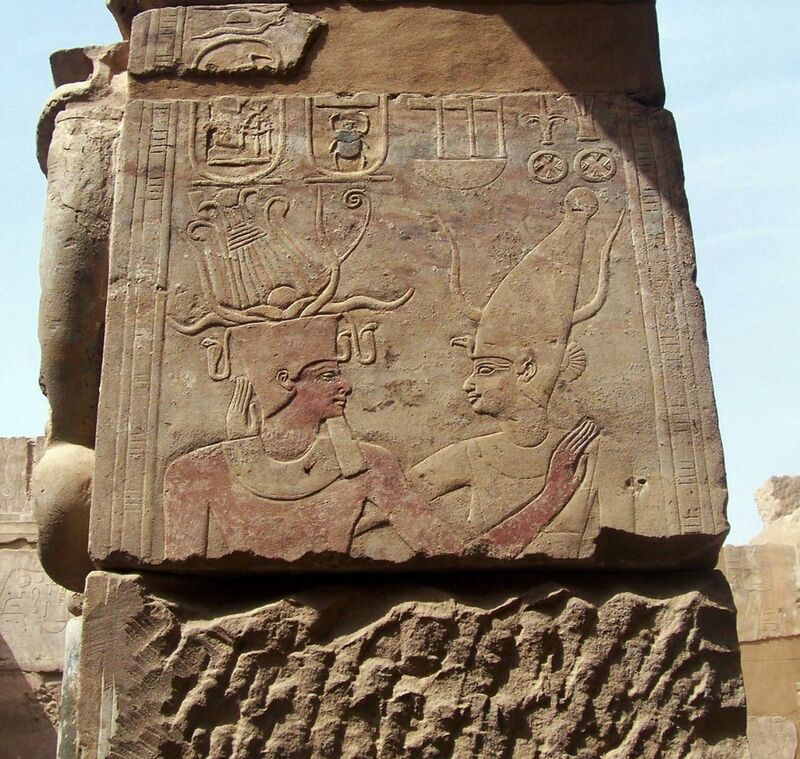 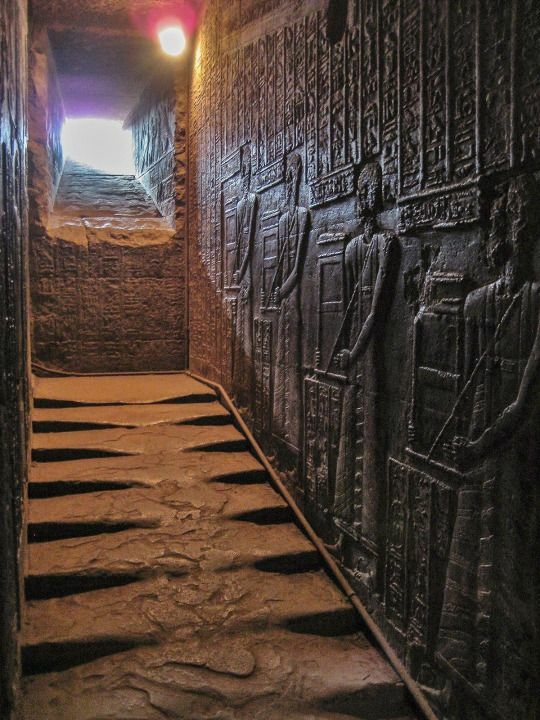 Amnte Nofre - Egyptian Religion — Temple of the Goddess Hathor at Nitentóre. 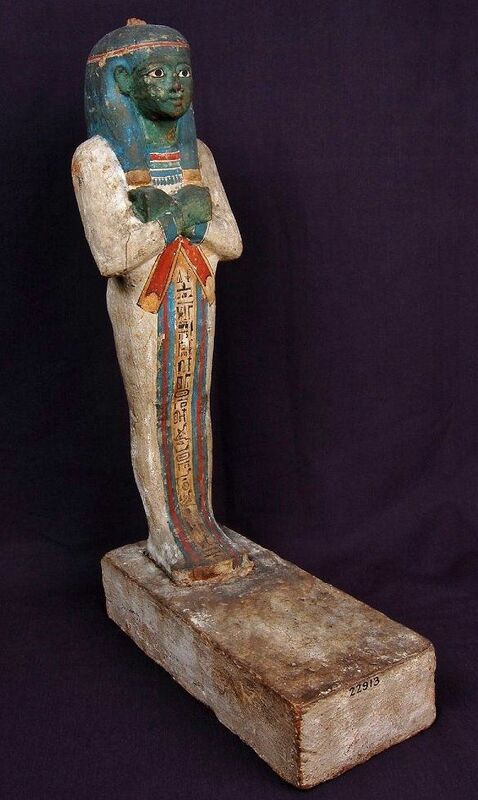 Amnte Nofre - Egyptian Religion — funerary figure (H.42,8cm, plastered and painted. 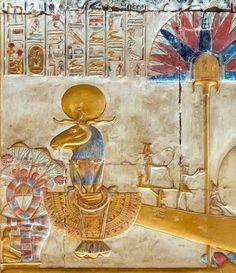 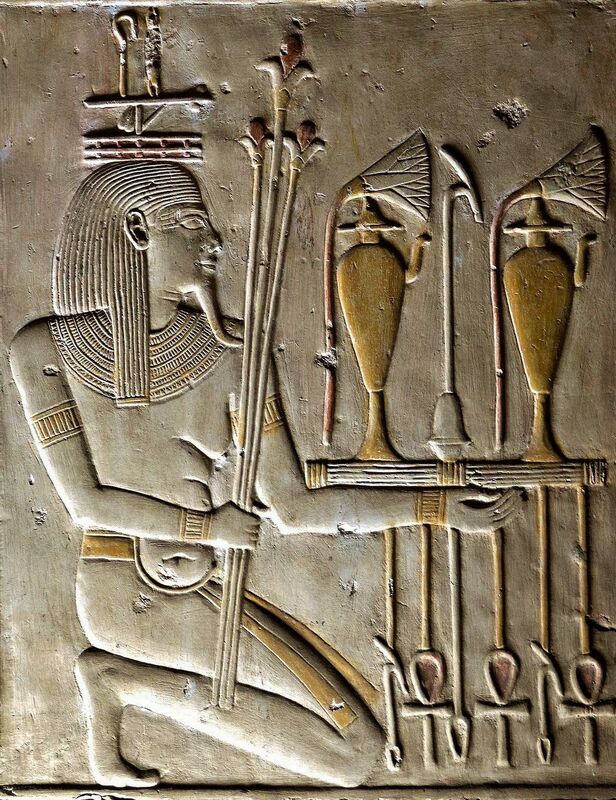 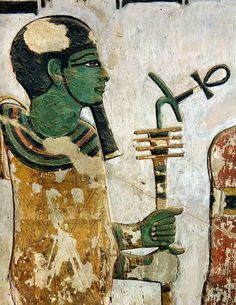 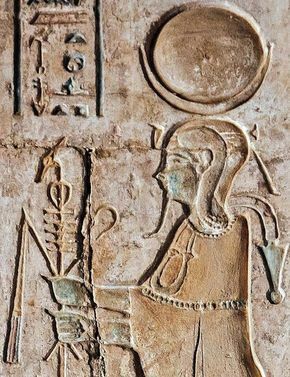 Amnte Nofre - Egyptian Religion — the Goddess Hathor, holding the 'Ankh' (Life) in. 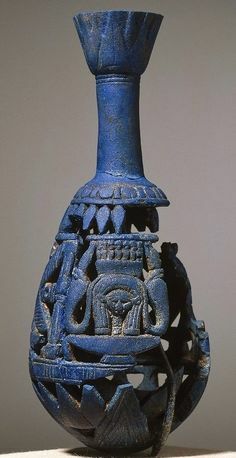 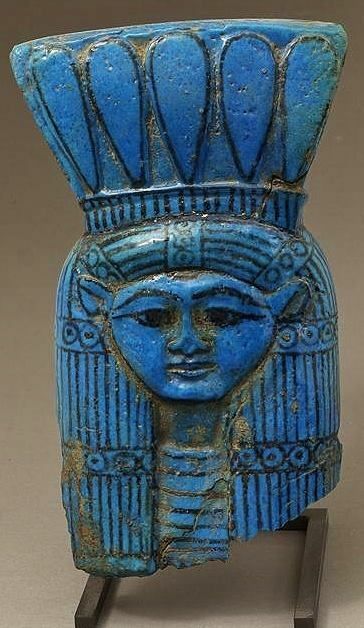 Amnte Nofre - Egyptian Religion — bottle with openwork shell adorned with the. 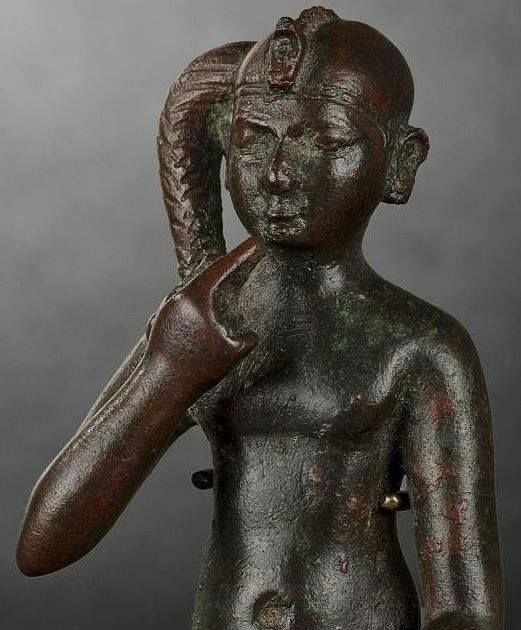 Amnte Nofre - Egyptian Religion — detail of a bronze statuette (H.10cm) of the God. 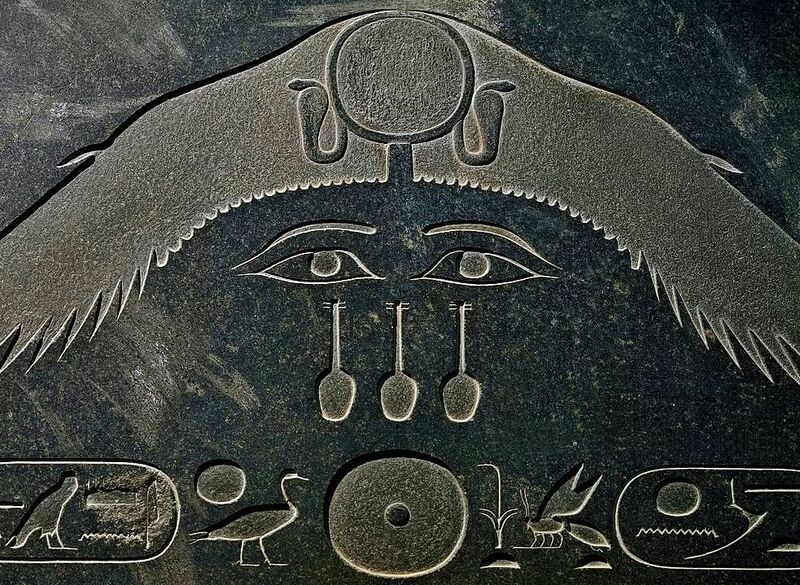 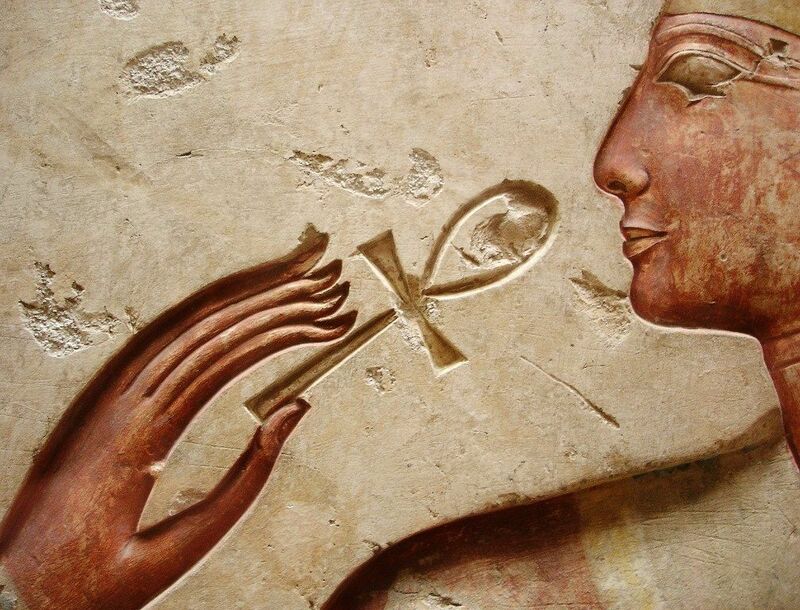 Amnte Nofre - Egyptian Religion — detail from the Pyramidion (basalt) of King. 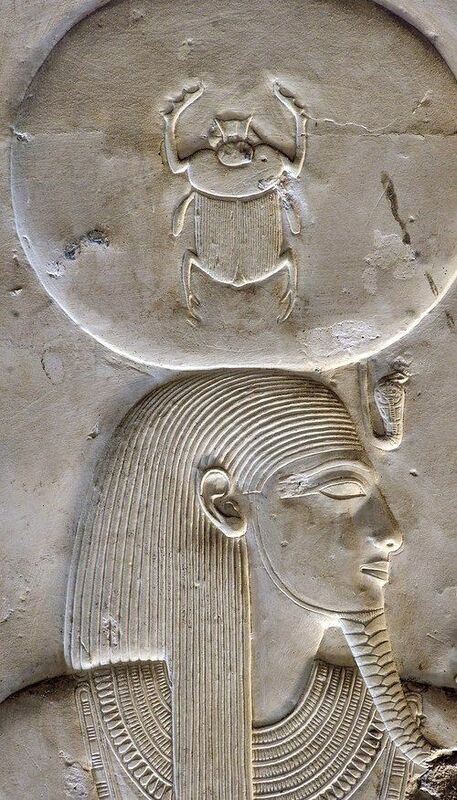 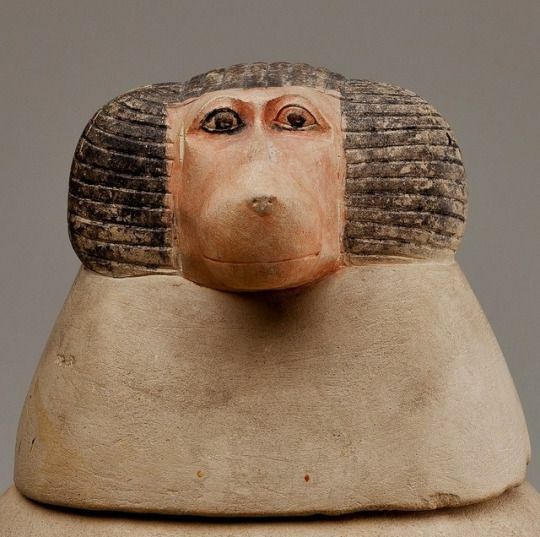 baboon-headed lid representing the God Hapi (one of the Four Sons of Horus) from a canopic jar (limestone, possibly from Northern Upper Egypt, Abydos, ca. 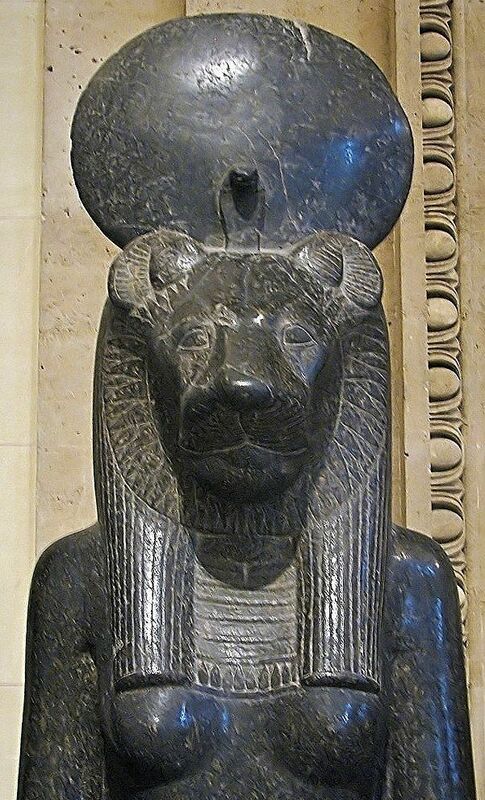 Amnte Nofre - Egyptian Religion — Hathor-head from the Temple of the Goddess Hathor. 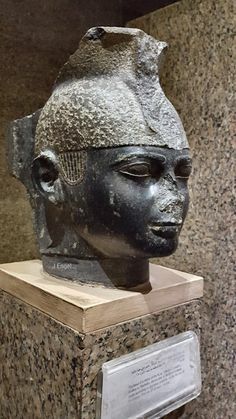 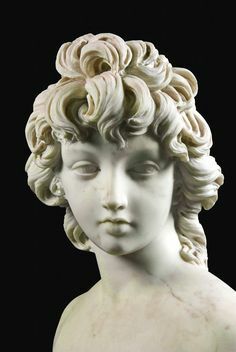 Amnte Nofre - Egyptian Religion — King Ptolemy VI Philometor (wearing the Double. 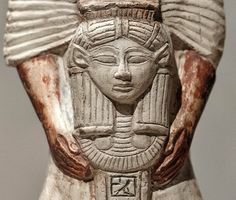 Amnte Nofre - Egyptian Religion — the Goddess Hathor suckling Harsomtou the Child. 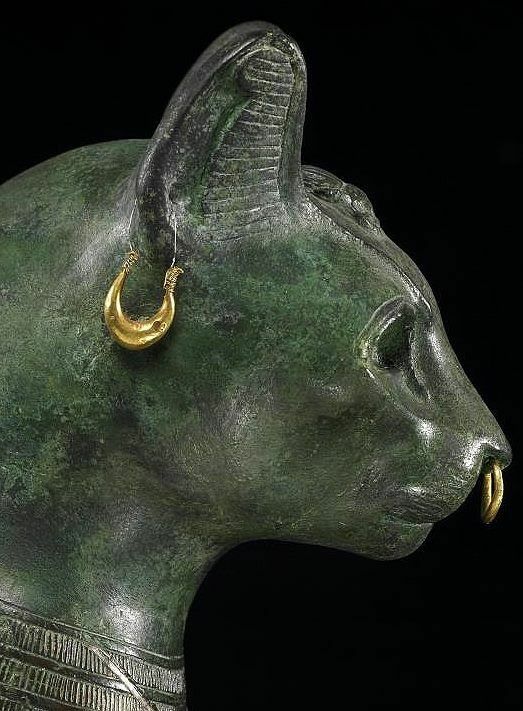 Amnte Nofre - Egyptian Religion — detail from a bronze statue of the Goddess Bastet. 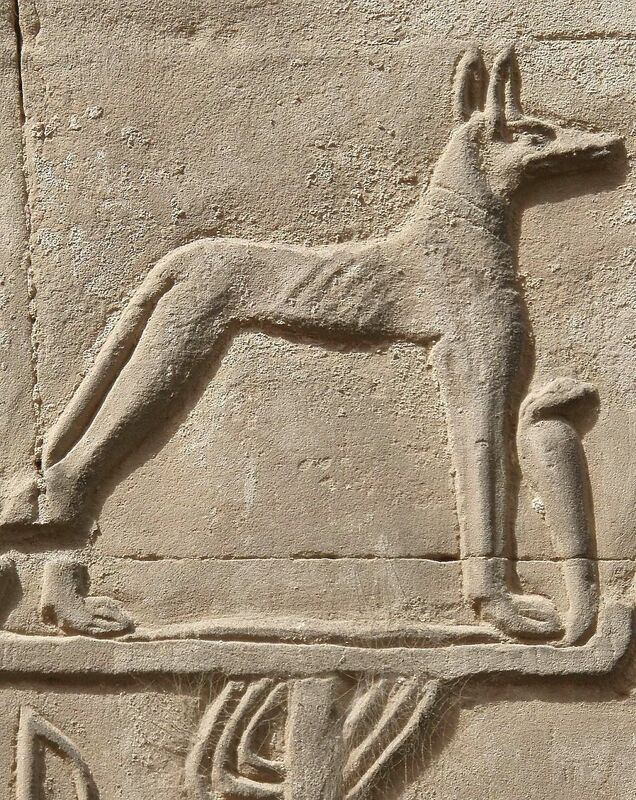 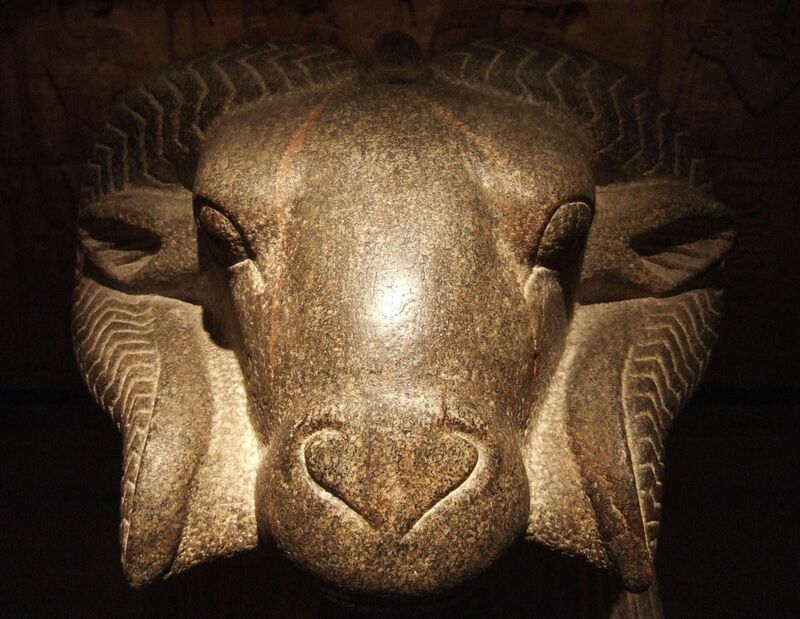 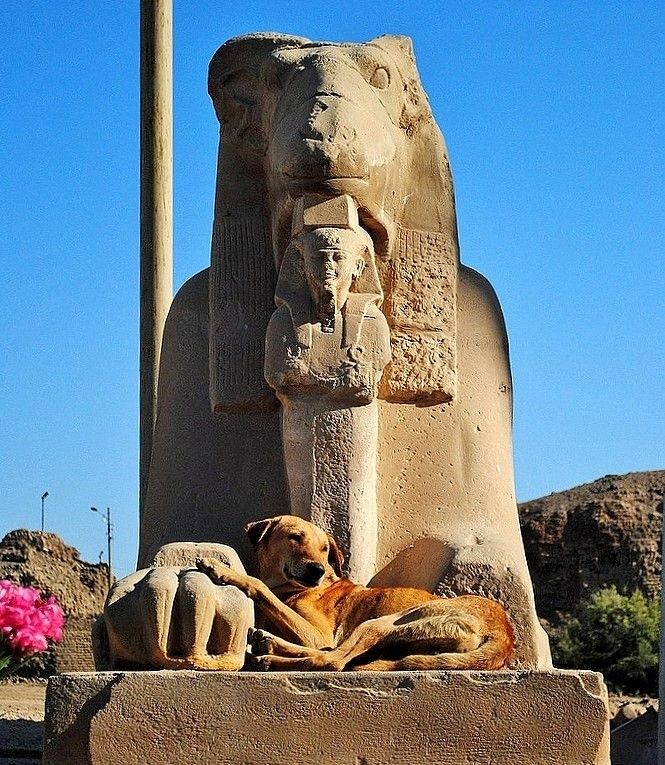 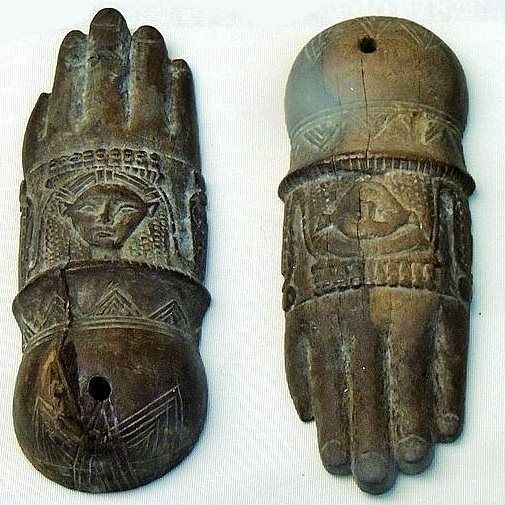 Amnte Nofre - Egyptian Religion — lovely dog between the paws of a ram-headed sphinx. 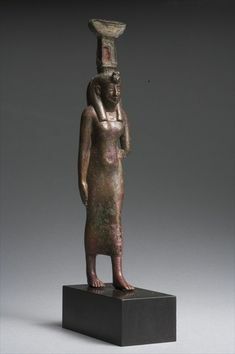 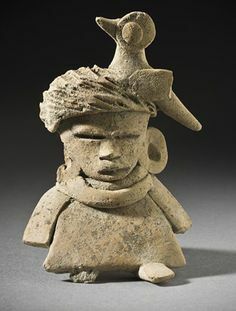 Egyptian Figure of a Female Dwarf Period: Middle Kingdom Dynasty: Dynasty Date: ca. 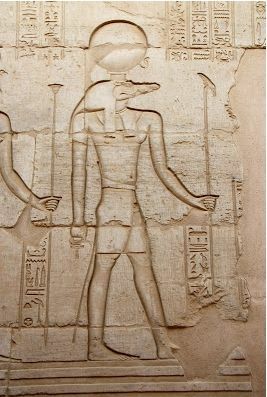 Amnte Nofre - Egyptian Religion — the God Seth; detail from a relief in the Precinct. 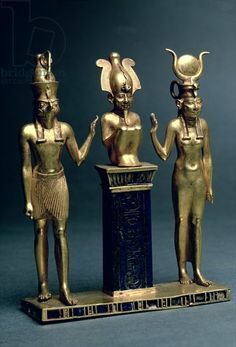 Amnte Nofre - Egyptian Religion — the God Haroeri (Ḥr-wr, Horus the Ancient),. 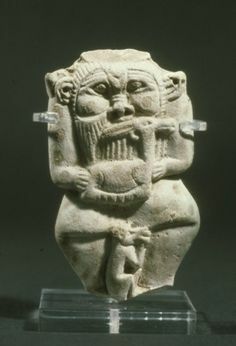 Green glazed composition(now white) figure in the form of Bes holding an ibex to his chest and with a monkey at his legs; the. 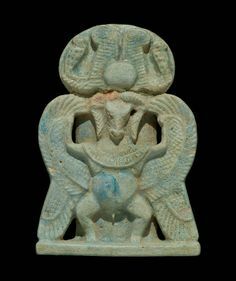 Statuette of the God Thoth, ibis-headed, faience (height 14.1cm), Egypt, 332–30 B.C. 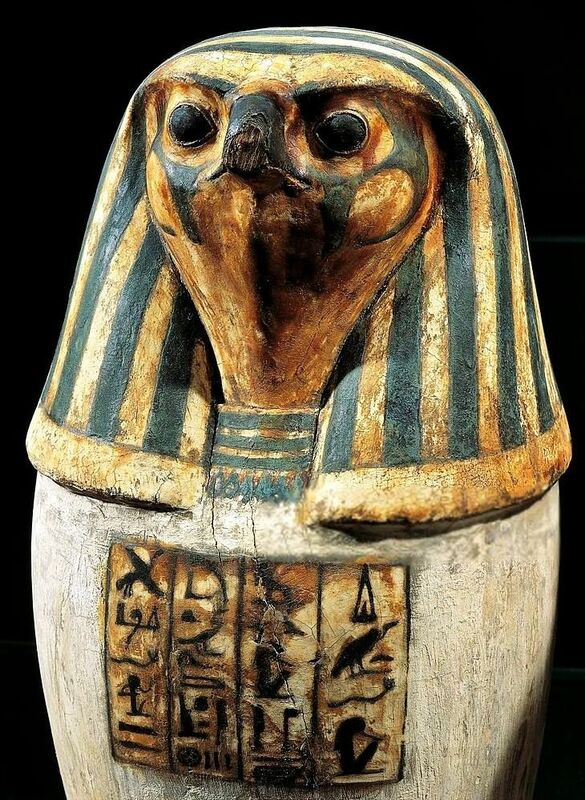 Amnte Nofre - Egyptian Religion — pseudo canopic jar with the falcon head of the God. 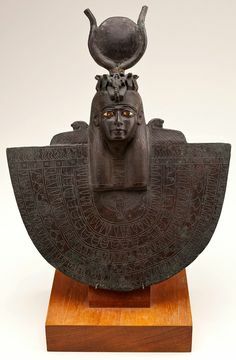 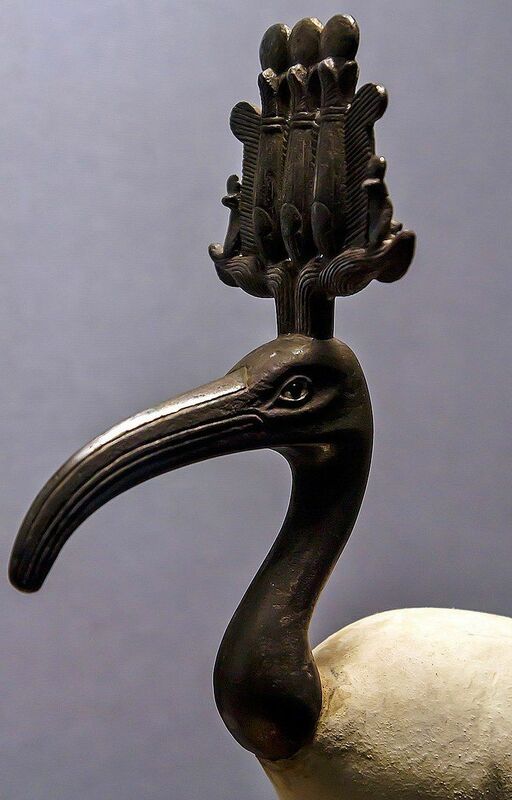 Amnte Nofre - Egyptian Religion — bronze statuette of the Goddess Isis enthroned. 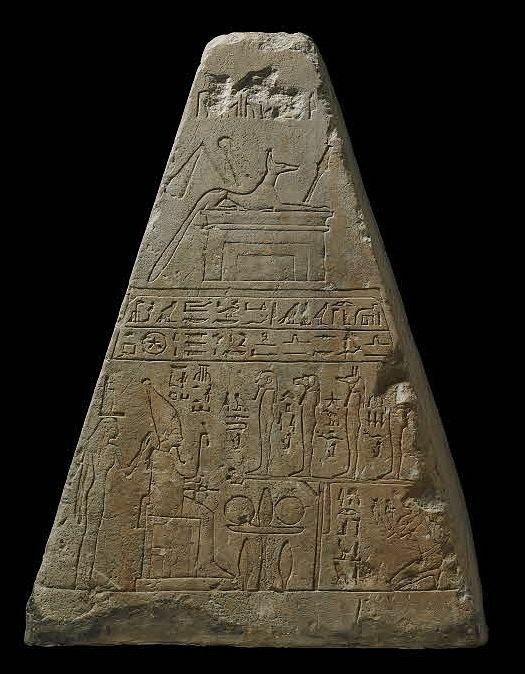 Amnte Nofre - Egyptian Religion — limestone pyramidion (H.58cm) of Wedjahor from. 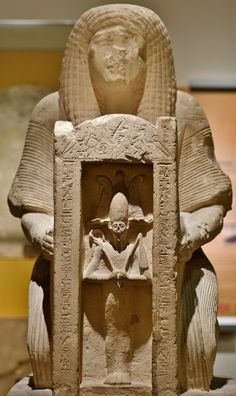 Amnte Nofre - Egyptian Religion — the Goddess Meret playing the harp. 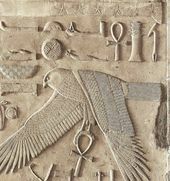 Detail from. 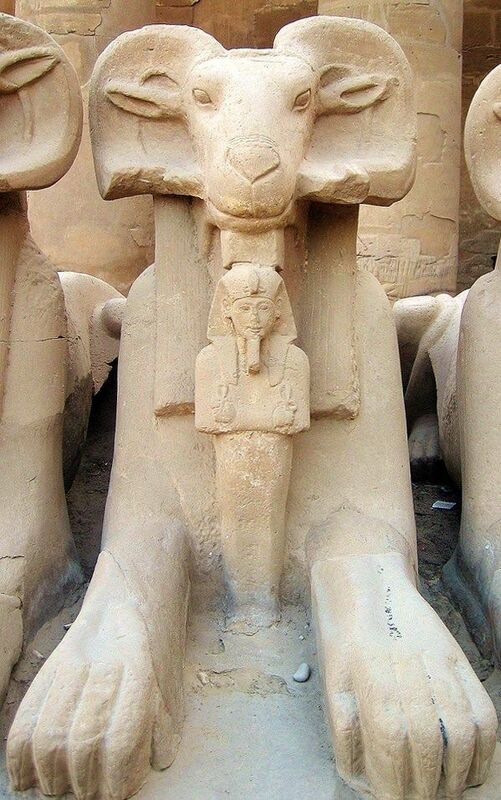 Amnte Nofre - Egyptian Religion — Sanctuary of the Goddess Hathor at Nitentóre. 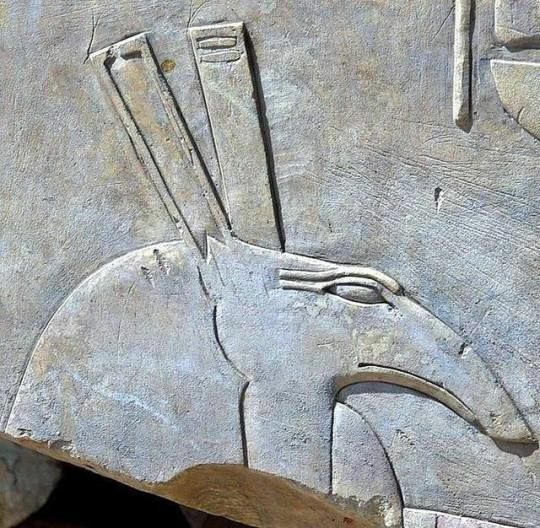 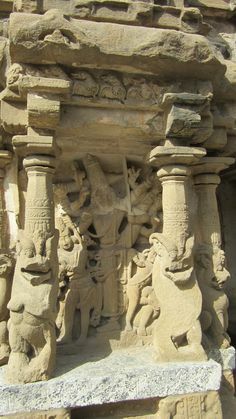 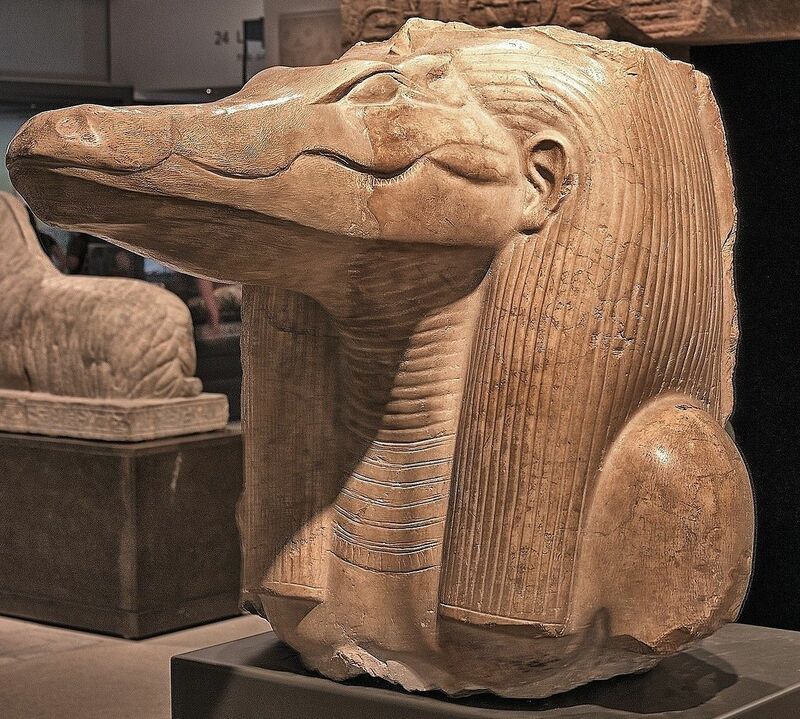 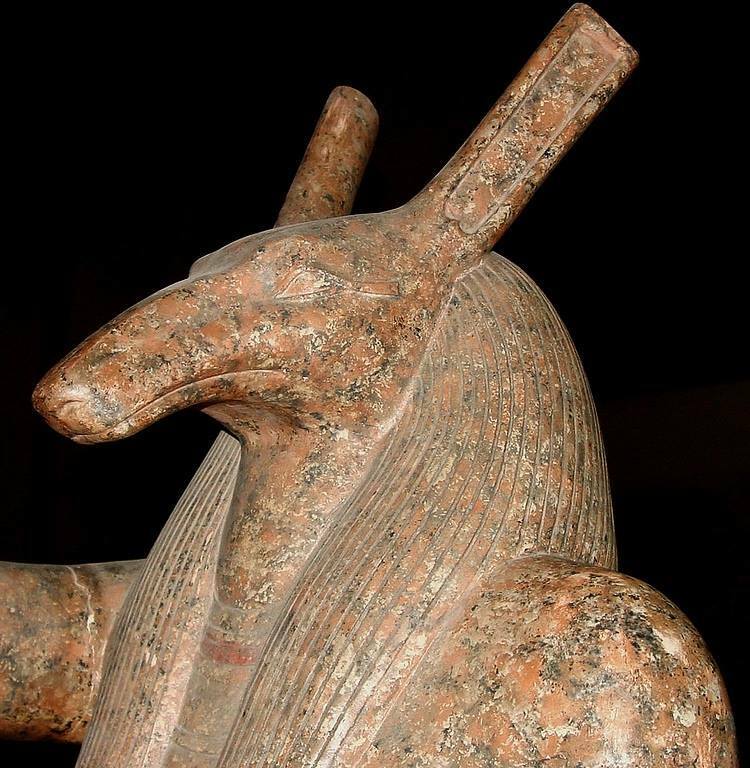 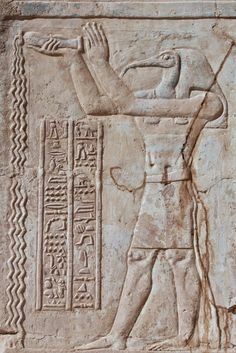 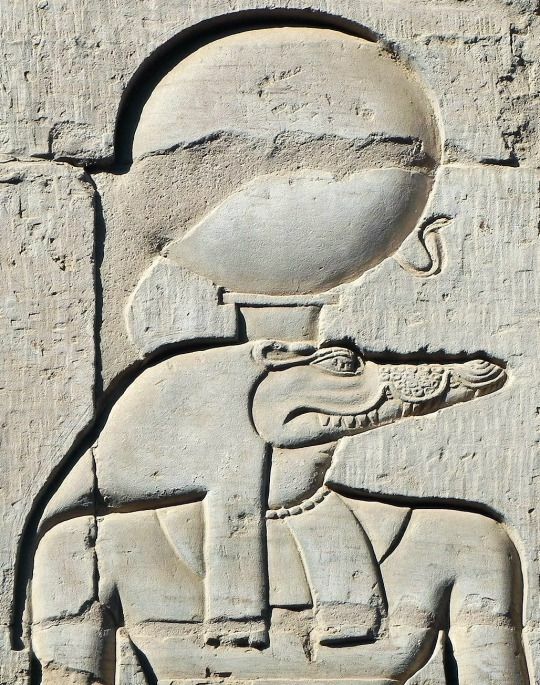 Amnte Nofre - Egyptian Religion — the God Sobek-Ra, crocodile-headed, wearing the. 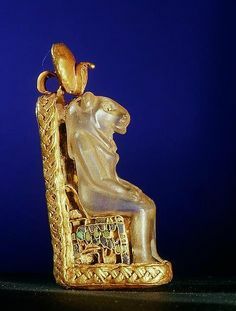 Amnte Nofre - Egyptian Religion — King Tutankhamon in the form of a Sphinx (wearing. 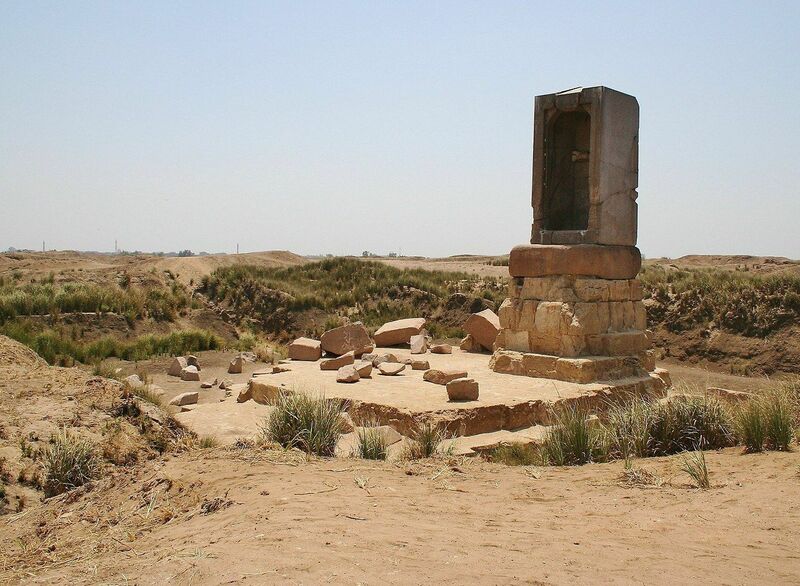 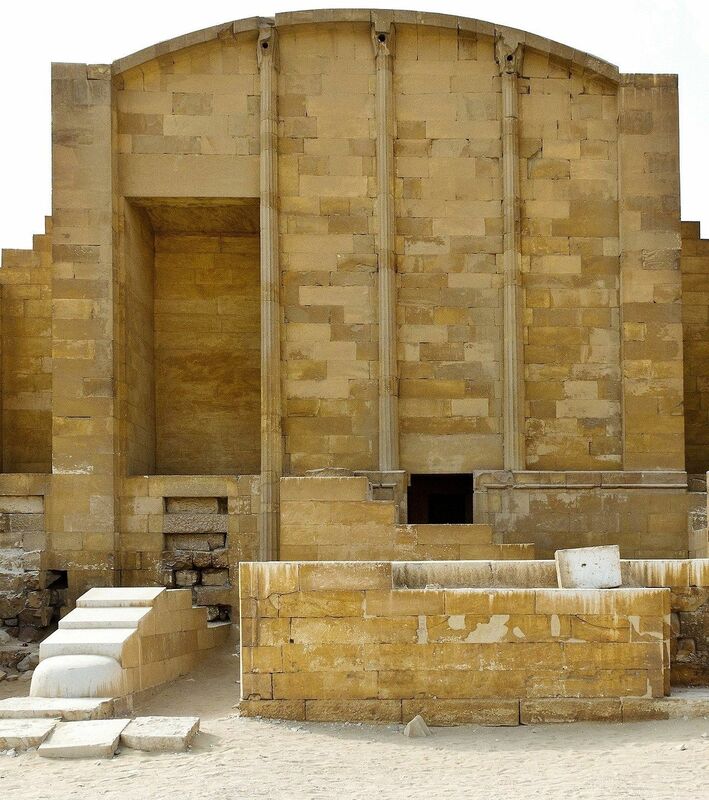 Amnte Nofre - Egyptian Religion — Necropolis Complex of King Djoser (ca. 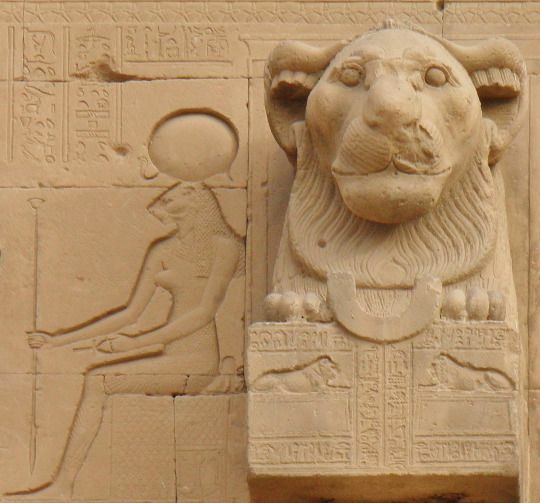 2630–2611.